For those of you who requested premade covers in the supernatural cozy mystery genre with a witch theme – they have arrived! I finally completed a set of twenty covers in this genre and they can be viewed in the Cozy Mystery Premade Section of my website. They come with the latest designer fonts. There are also a few covers with Culinary and Animal themes. 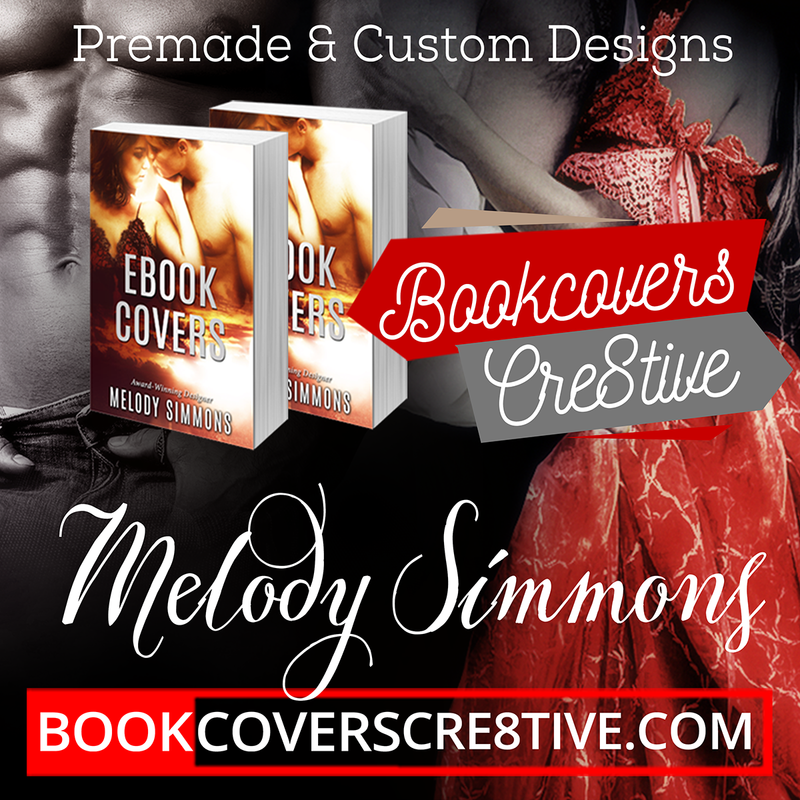 The covers are made in the style that suits the particular genre. Check the bestseller cozy mysteries with a witch theme to be sure! To view more of my work please check my Portfolio.